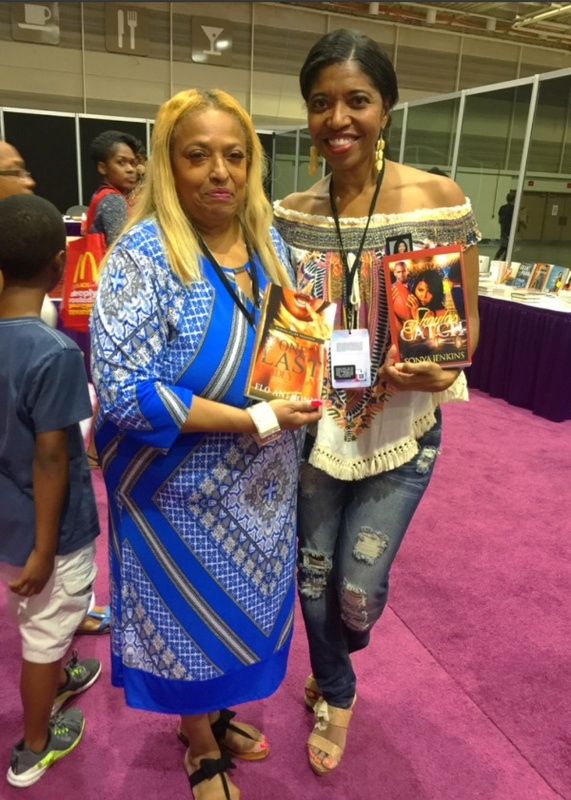 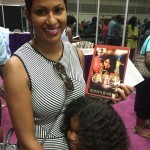 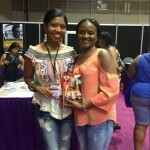 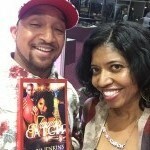 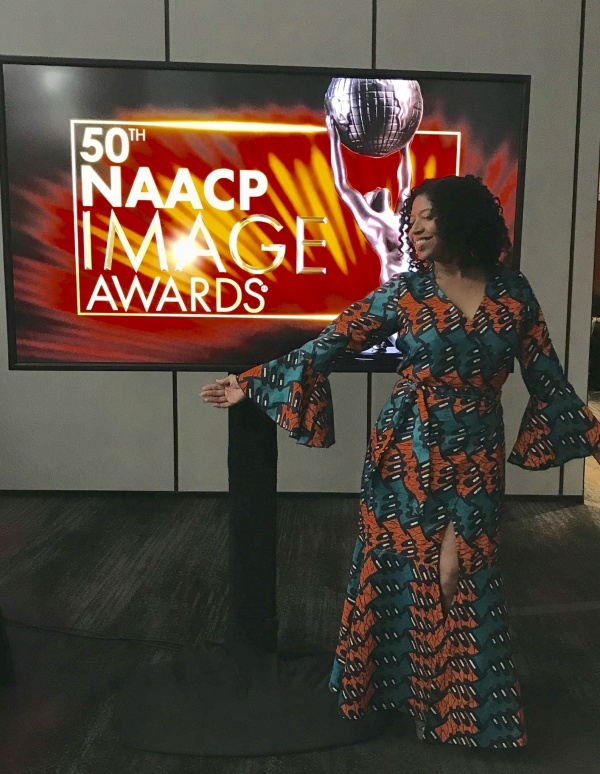 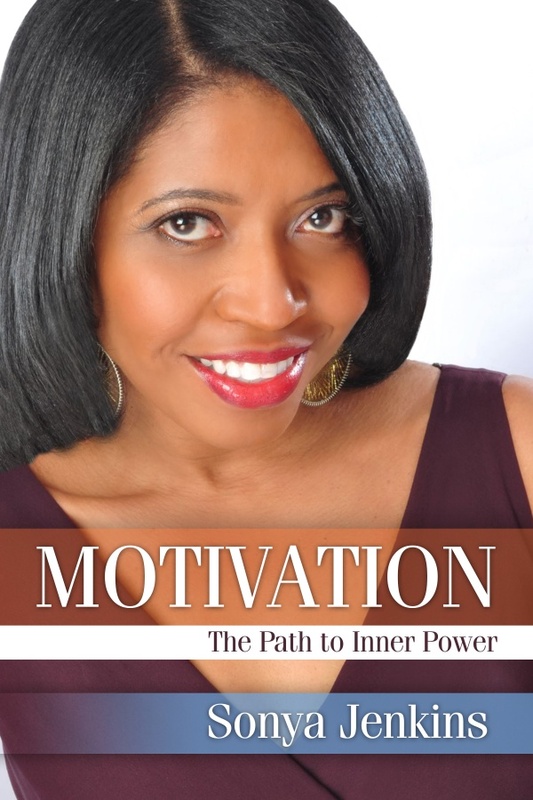 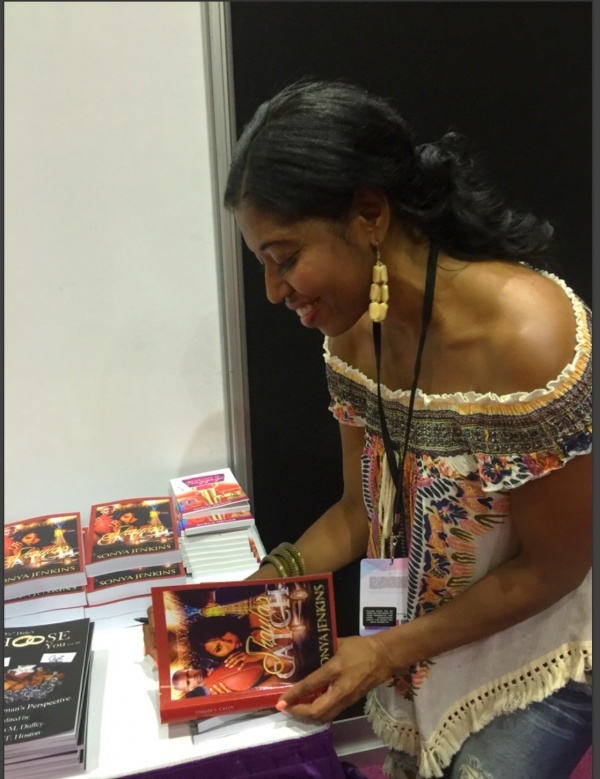 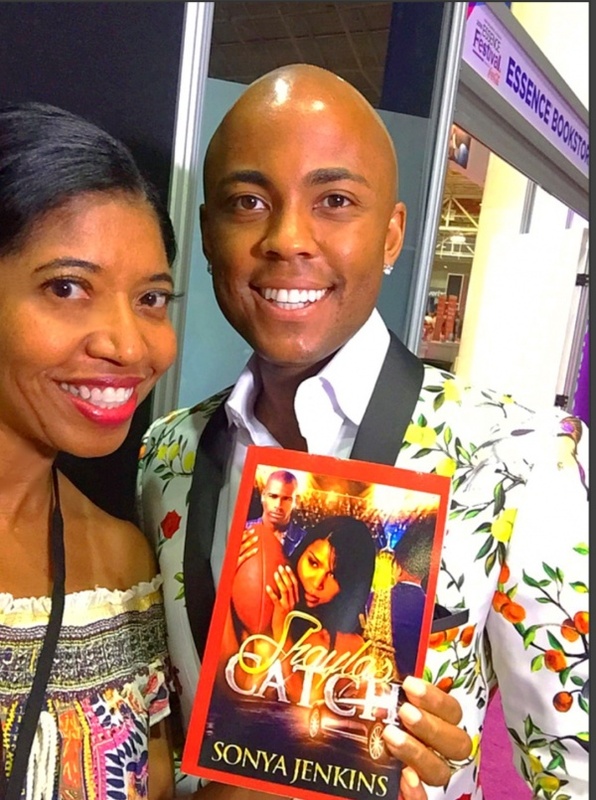 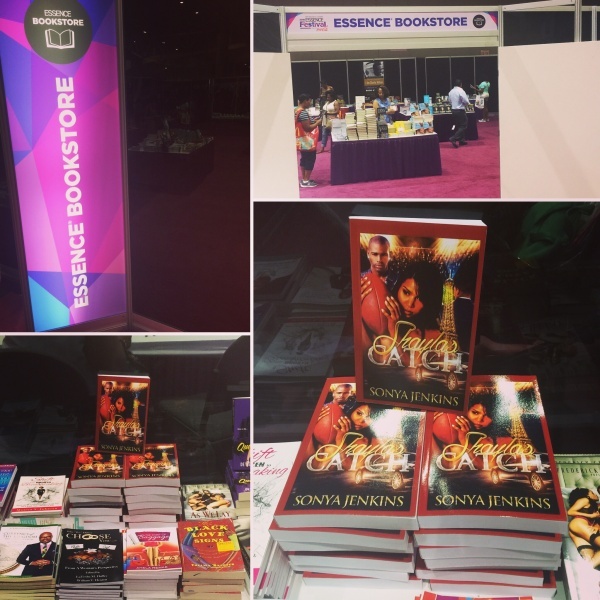 SHAYLA’S CATCH, by author Sonya Jenkins, was featured in the Essence Bookstore at the Ernest N. Morial Convention Center for the 2nd year in a row as part of the Essence Festival 2016, July 1 – July 3, via Garden District Books. 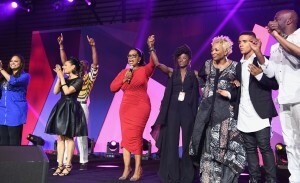 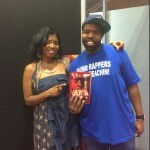 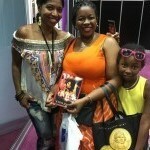 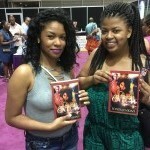 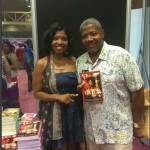 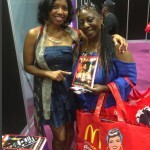 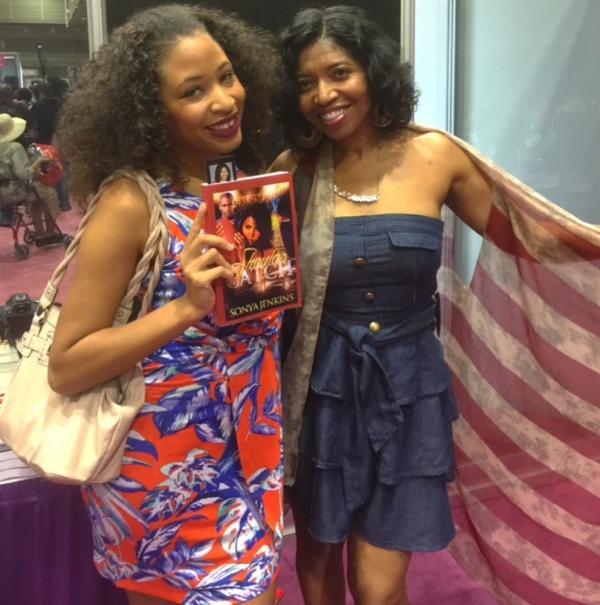 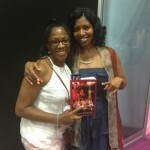 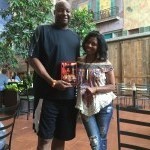 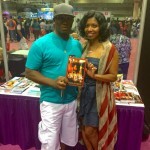 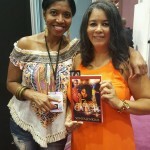 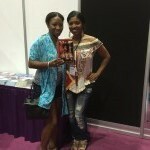 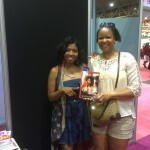 Sonya was on hand to meet and greet readers and Essence Fest attendees and sign SHAYLA’S CATCH. 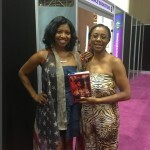 She also introduced her forthcoming novel, FIERY CHARM, for those interested in her next project. 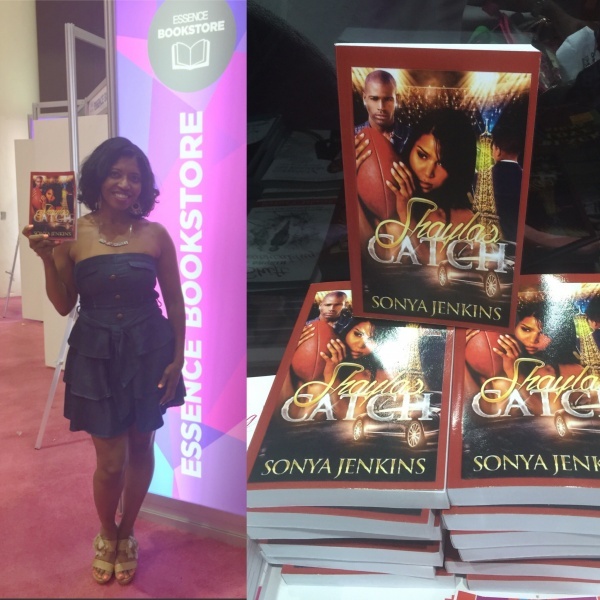 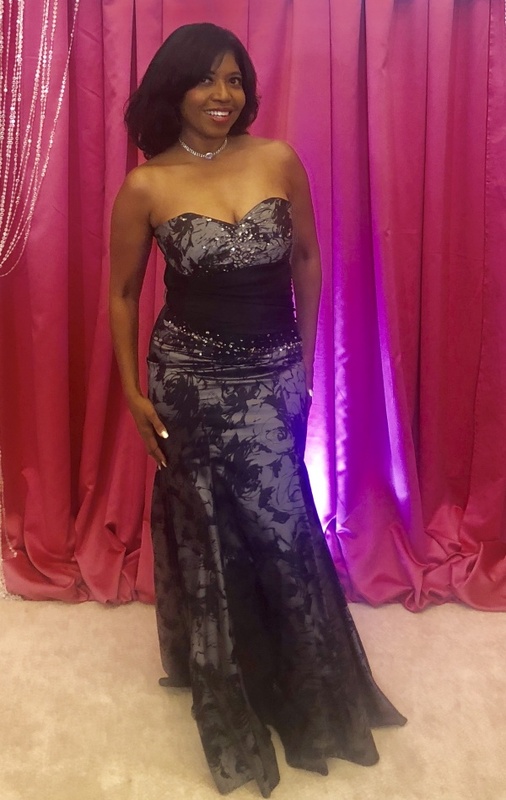 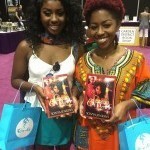 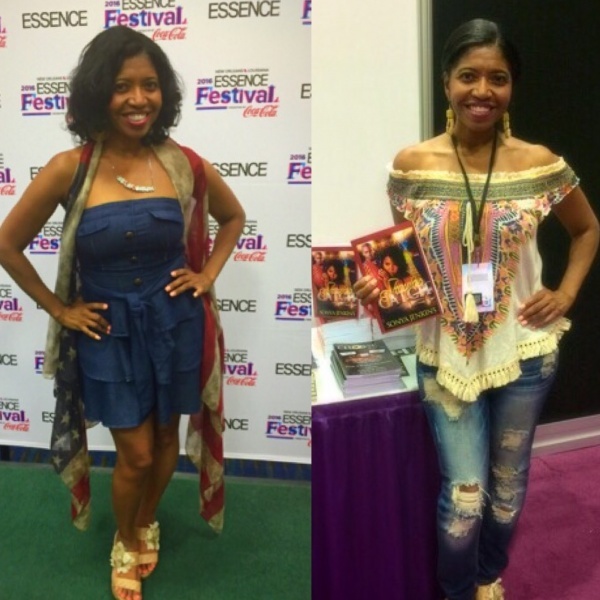 Enjoy the photos below from Sonya’s Essence Bookstore experience. 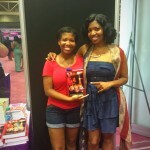 Sonya Jenkins signs #ShaylasCatch for a new reader.